The Bed & Breakfast is located next to the lighthouse in the old part of the village Urk and therefore provides the ideal base for various activities at Urk. Of course, you do a walk around the harbor and you take a look at the mysterious 'Ommelebommelstien'. But in addition there are of course many more fun things to do and see at Urk. One thing is for sure, you will not get bored! The links below provide you more information for possible activities during your stay at Bed & Breakfast Morgenster. 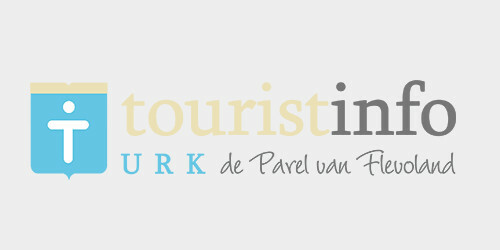 Tourist information centre of Urk where you can find information on activities, tours, restaurants and and more! In the summer you can take a ferry to Enkhuizen to admire Urk from the other side of the IJsselmeer. 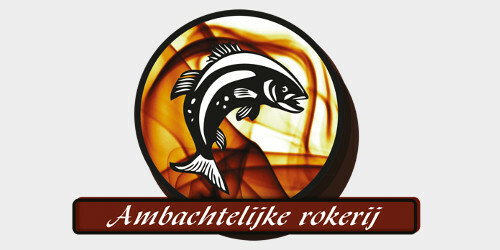 A visit to Urk is not complete without the taste of a delicous fish. 'De jongens van de Fant' are famous for their fried fish. 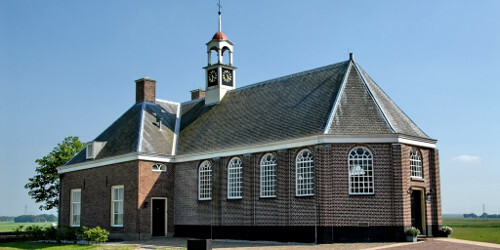 Museum 'Het Oude Raadhuis' (The old town hall) tells you the fascinating story of the history of Urk. In the centre of Noordoostpolder lies a real mystery, the former island Schokland. 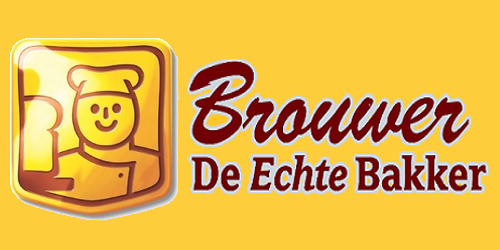 Bakery Brouwer serves breakfast and is the only bakery in town that bakes the traditional cake of Urk, called 'dikkoek'. 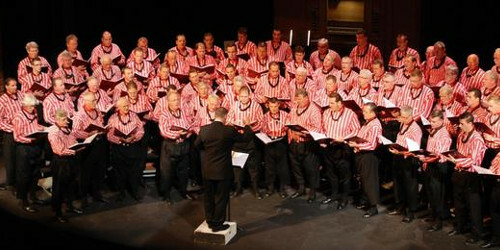 Inhabitants of Urk are well known for their choirs, experience it by yourself! 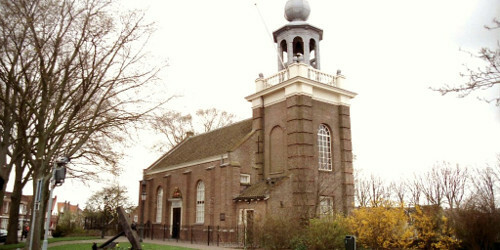 Urk would not be Urk without its churches. 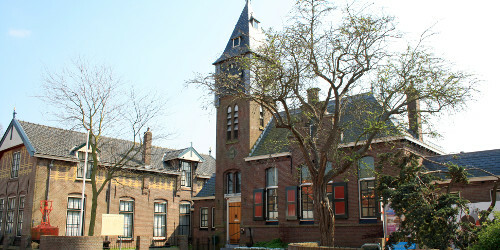 Visit the oldest building of Urk: Kerkje aan de Zee (Church by the Sea). 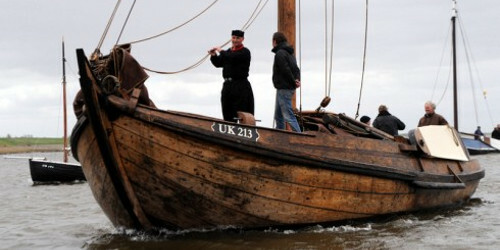 Sail on a real blunter from Urk and experience the fishing live of the past. Bed & Breakfast Morgenster is thé place to overnight on Urk. The Bed & Breakfast is located in the old part of the village, next to the lighthouse, and is therefore the ideal base for a weekend or holiday on Urk. 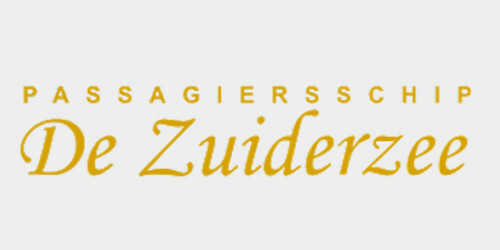 It provides a splendid view over the IJsselmeer, and allows you to fully relax and enjoy your days off.